Ashley is a VP of Travel Accounts Globally for Rokt. Ashley joined the company in 2014 to help establish a US presence and grow the North American business. Her primary focus is working with industry leaders in Airlines, Hotels, OTAs and many more to develop customer focused strategies to target qualified consumers in the market for travel. 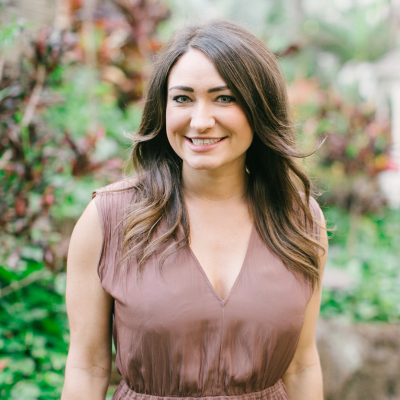 Since joining Rokt, Ashley has helped grow the Travel Vertical in the business by over 104% YoY. Working alongside some the world’s largest Travel organizations Ashley has provided guidance and support to clients across a number of disciplines. Ashely specialises in assisting global brands to optimize their customer experience and keeping them top of mind for consumers in a today's competitive media landscape. She helps clients navigate the evolving marketing and digital space to drive profitable and sustainable growth. Prior to Rokt, Ashley worked for Triad Retail Media managing clients across multiple industries to maximize their return through display advertising. Ashley holds a Bachelor of Science Degree in Business Marketing from the University of South Florida. Check out the incredible speaker line-up to see who will be joining Ashley .